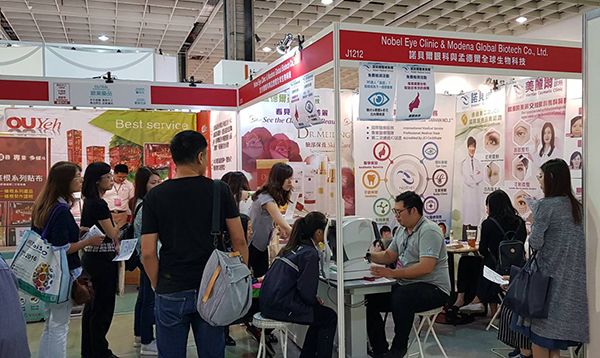 Nobel Eye Clinic and Modena Global Biotech are participating in the Taipei International Healthcare & Medical Cosmetology Expo 2018. 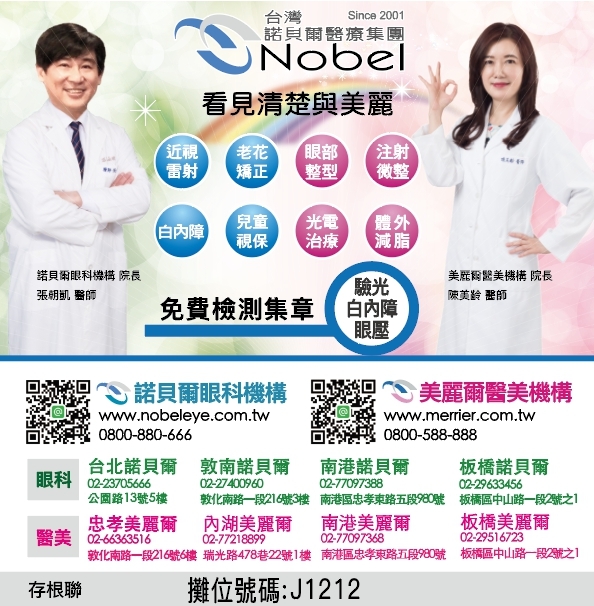 We are pleased to invite you to attend our exhibition on 19 July ~ 22 July from 10:00 am to 17:00 pm in Taipei Nangang Exhibition Center, Hall 1, 1F. 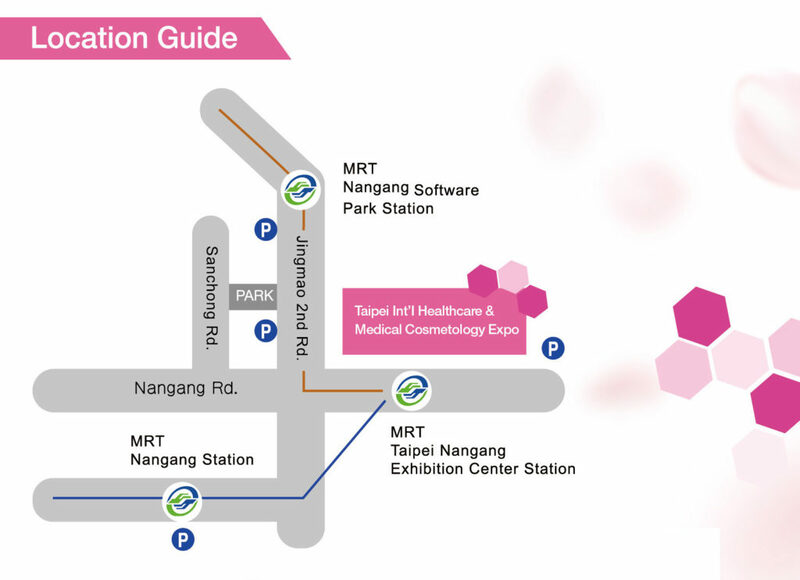 This International Exhibition is one of the largest cosmetic event held annually in Taipei. 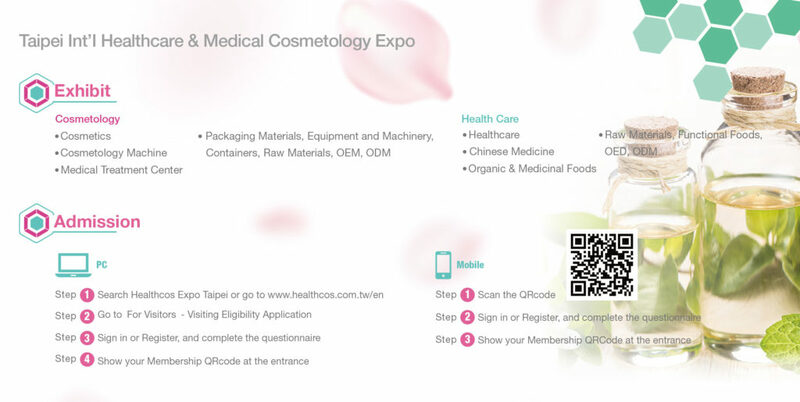 Taipei International Healthcare & Medical Cosmetology Expo 2018 showcases various cosmetology and health care products, supplements, and suppliers. 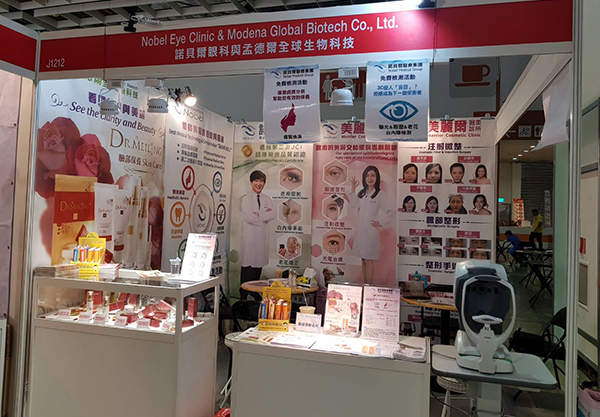 Modena Global Biotech will launch a wonderful combination of special offers: Dr. Chaokai Eye Care and Dr. Meiling Skincare series. 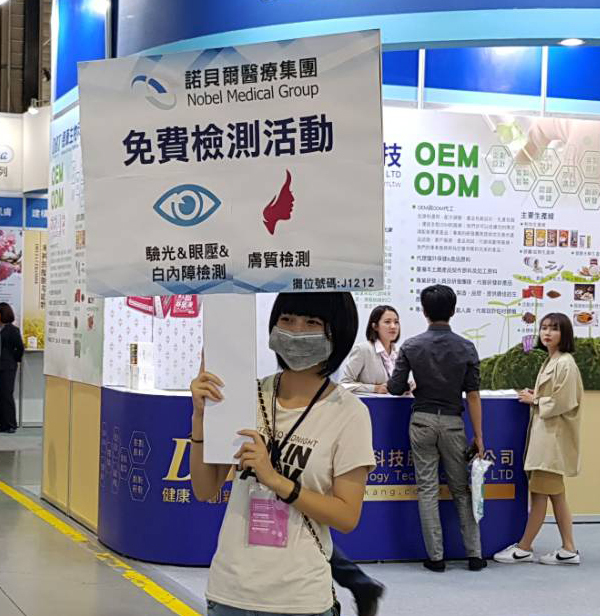 The Exhibition is free of charge for visitors. Pleased remember to register before visiting.